CRYORIG is back again to unveil two new CPU coolers that will be shown at Computex 2017, the CRYORIG R5 high-end single tower and the Cu Series of Copper Fin enhanced coolers. 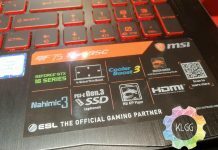 The R5 is the second cooler in the R series of flagship coolers, it is a high-end dual-fan single tower that is designed to stay within the mainboard’s CPU Keep-Out-Zone, this means you will get zero RAM interference even on Intel’s X99/X299 platforms. 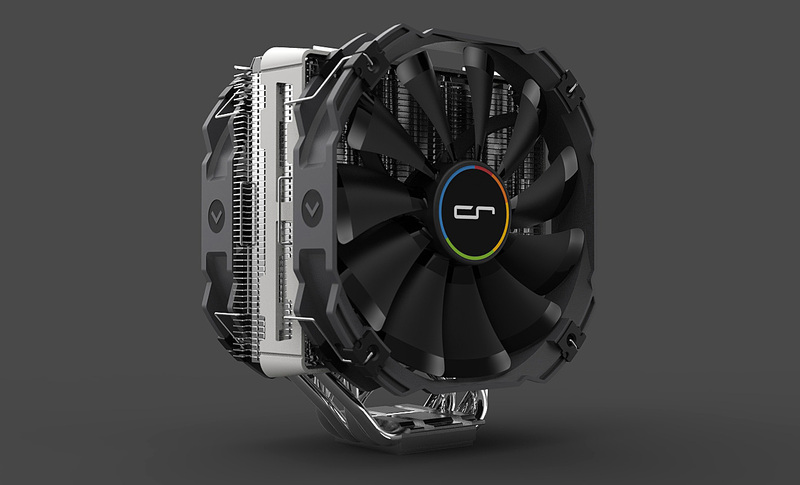 The cooler will comes with CRYORIG’s cooling innovations such as the Convex-Align cooler base optimization, Multi-Seg Quick Mount System, 6 CRYORIG High-end Copper Heatpipes, and CRYORIG Dual Fan Fin Optimizations. 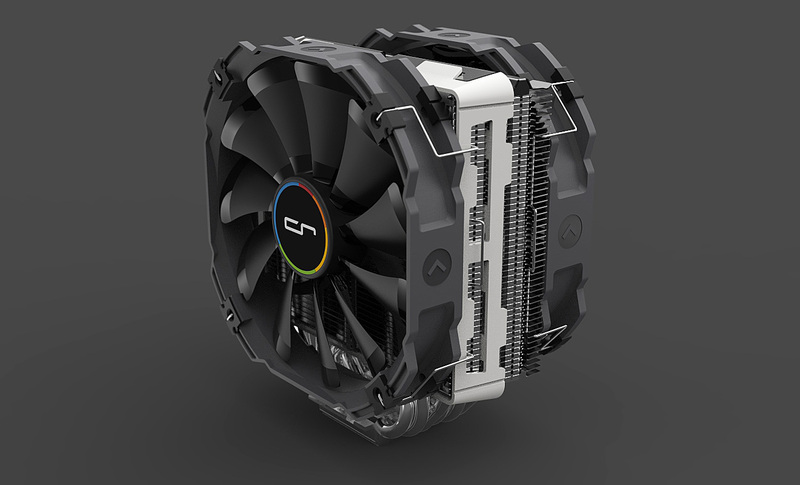 In addition to that, it will also have Dual XF140 800 – 1,400 rpm RWM fans attached to the back and front of the cooler for enhanced performance and will come with CRYORIG’s Quick Lock Mounting to simplify the mounting. 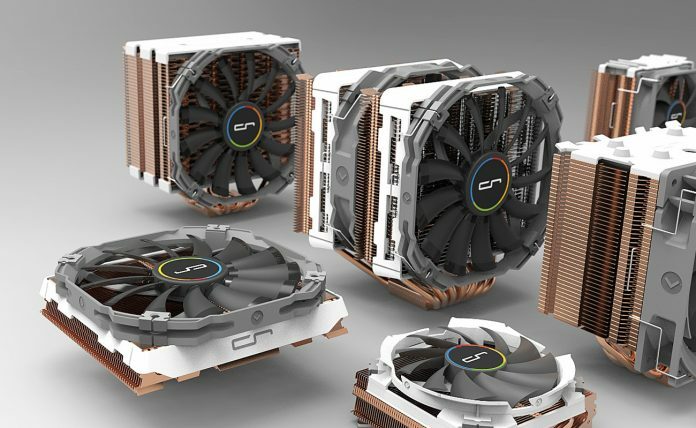 On the other hand, CRYORIG’s Cu enhanced Performance Edition coolers, where aluminum provides good performance, weight and cost, the cooper fins provides roughly twice the heat conductivity compared to aluminum. 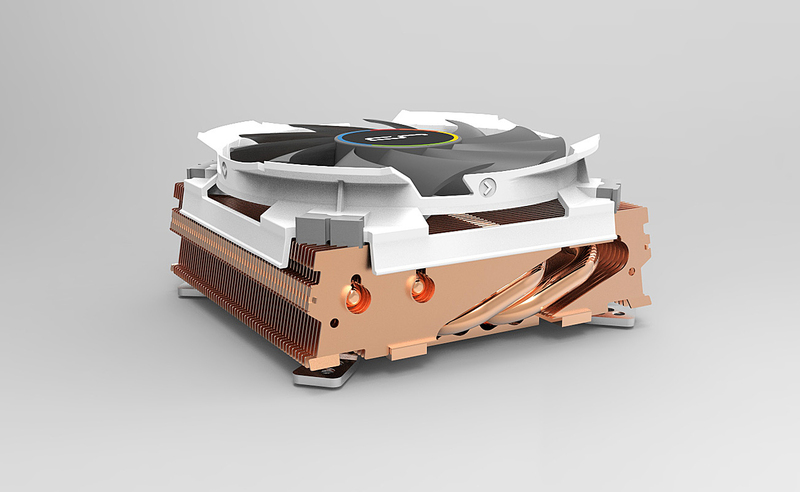 Due to this, CRYORIG is hand picking some of their past coolers and fitting them with brand new pure copper fins. Besides the R5 and Cu series, the CRYORIG Taku will also be shown during the exhibition, the company can be found at Nangan Exhibition Hall 1, first floor booth i1105 from May 30 to June 3.